Once your order is processed, you will receive a Paypal invoice via email, and once Paypal payment has been received, we will ship your order. Thank you! 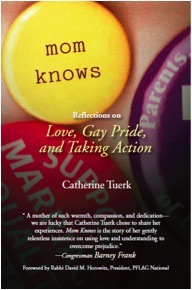 Please email catherinetuerk@gmail.com if you have questions about your order.